Andy Zanca Youth Empowerment Program DJ Charlee Hertzog interviews Glenwood Springs Middle School teacher Autumn Rivera about a sixth grade expeditionary learning project. 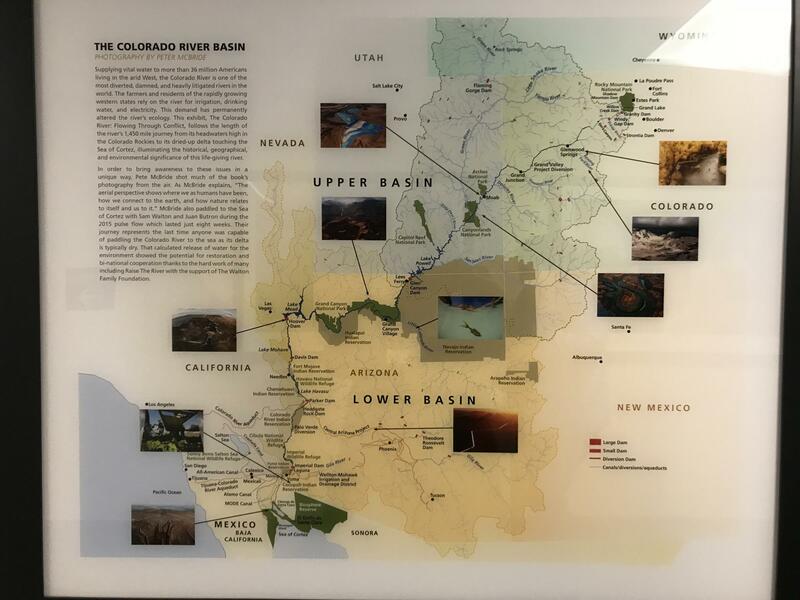 The students learned about the Colorado River Watershed and as part of the project created public service announcements about what they learned. The PSAs will broadcast on KDNK through March 10th, 2019. Click here to listen to the PSAs. Support for this project comes from the Colorado River District. Sixth grade students at Glenwood Springs Middle School learned about the Colorado River watershed and want you to protect our river.